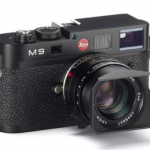 "Until today however none of my Leica dealers could confirm the delivery date of the redesigned 35mm Summilux. 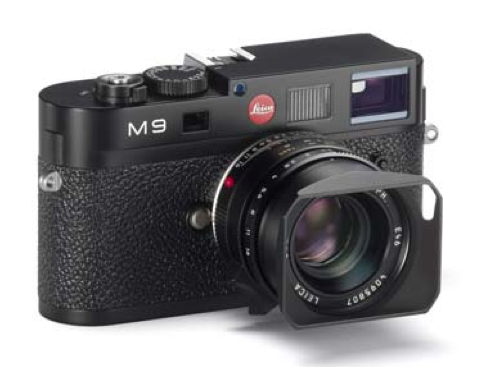 But today a Leica Sales rep confirmed delivery of the new 35mm lens in July this year. According to the Leica sales rep, this lens has very high pre-orders in the backlog, so it will be hard to get one right at launch." The official announcement should happen in the next few days. 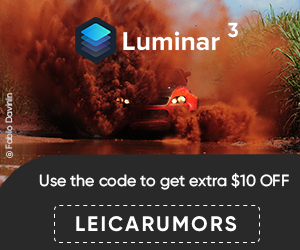 What happened to the new 35mm Summilux lens?